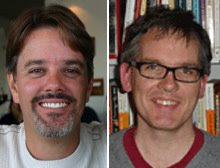 Talking Brains: UC Irvine Symposium: Center for Hearing Research and Center for Cog. Neurosci. 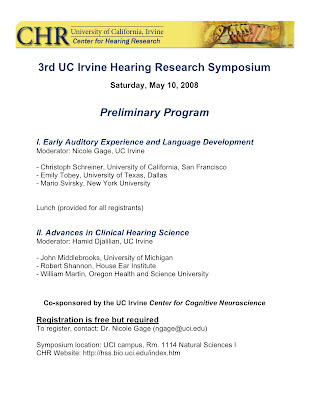 UC Irvine Symposium: Center for Hearing Research and Center for Cog. Neurosci.